This Savage / Stevens manufactured barreled receiver is for the model 59A bolt action shotgun in 410.. 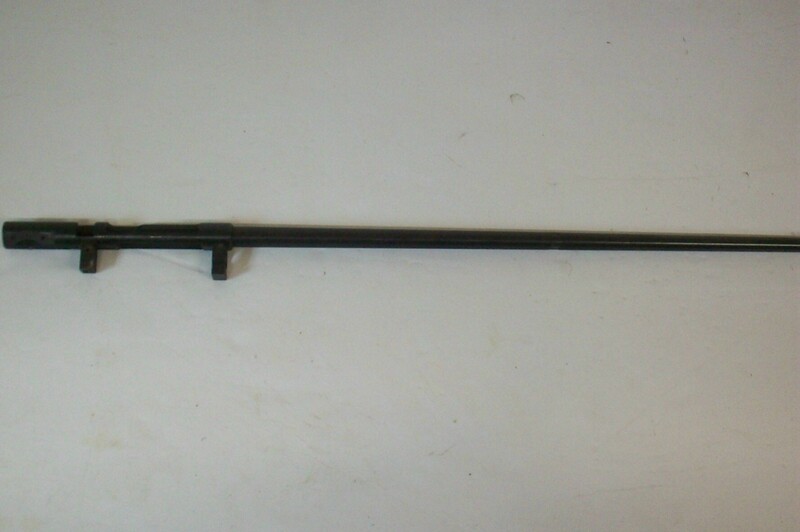 This Savage / Stevens manufactured bolt assembly is for the model 59A bolt action shotgun and is in .. This Savage / Stevens manufactured bolt stop screw is for the model 59A bolt action shotgun and is i.. This Savage / Stevens manufactured buttplate is for the model 59A bolt action shotgun and is in very.. This Savage / Stevens manufactured Phillips head buttplate screw is for the model 59A bolt action sh.. This Savage / Stevens manufactured straight slot buttplate screw is for the model 59A bolt action sh.. This Savage / Stevens manufactured front dovetail block is for the model 59A bolt action shotgun and.. This Savage / Stevens manufactured rear dovetail block is for the model 59A bolt action shotgun and .. This Savage / Stevens manufactured ejector is for the model 59A bolt action shotgun and is in very g.. This Savage / Stevens manufactured filler block is for the model 59A bolt action shotgun and is in v.. 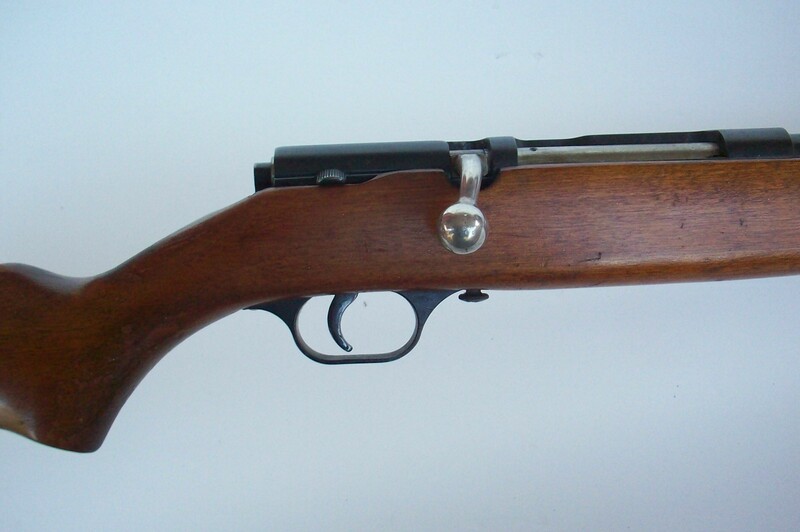 This Savage / Stevens manufactured silver colored bead front sight is for the model 59A bolt action .. This Savage / Stevens manufactured lifter assembly is for the model 59A bolt action shotgun and is i.. This Savage / Stevens manufactured lifter housing is for the model 59A bolt action shotgun and is in.. This Savage / Stevens manufactured lifter housing screw is for the model 59A bolt action shotgun and.. This Savage / Stevens manufactured lifter pin is for the model 59A bolt action shotgun and is in ver.. This Savage / Stevens manufactured lifter spring is for the model 59A bolt action shotgun and is in .. This Savage / Stevens manufactured lifter spring screw is for the model 59A bolt action shotgun and .. This Savage / Stevens manufactured magazine follower is for the model 59A bolt action shotgun and is.. This Savage / Stevens manufactured magazine follower spring is for the model 59A bolt action shotgun.. This Savage / Stevens manufactured magazine plug is for the model 59A bolt action shotgun and is in .. This Savage / Stevens manufactured outside magazine tube is for the model 59A bolt action shotgun an.. This Savage / Stevens manufactured inner magazine tube assembly is for the model 59A bolt action sho.. This Savage / Stevens manufactured magazine tube collar is for the model 59A bolt action shotgun and.. 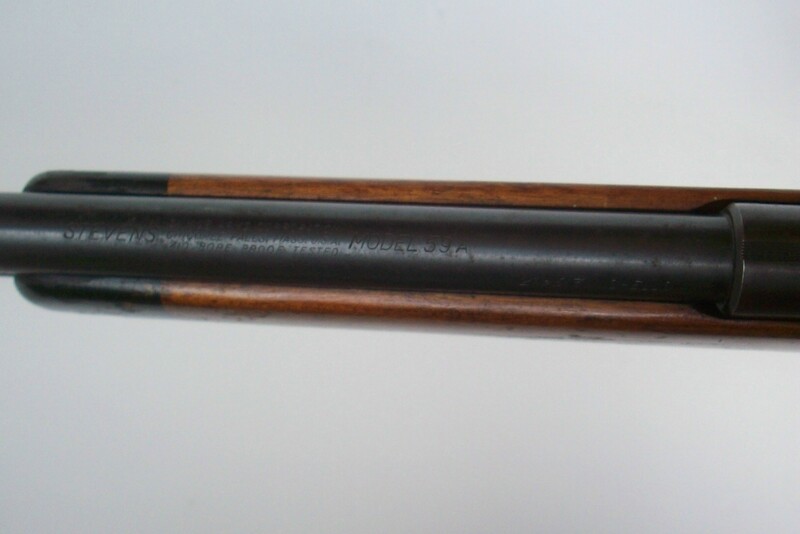 This Stevens manufactured inner brass magazine tube is for the model 59A bolt action shotgun and is .. This Savage / Stevens manufactured magazine tube yoke is for the model 59A bolt action shotgun and i.. This Savage / Stevens manufactured magazine tube yoke screw is for the model 59A bolt action shotgun.. This Savage / Stevens manufactured safety is for the model 59A bolt action shotgun and is in very go.. This Savage / Stevens manufactured safety screw is for the model 59A bolt action shotgun and is in v.. This Savage / Stevens manufactured safety spring is for the model 59A bolt action shotgun and is in .. 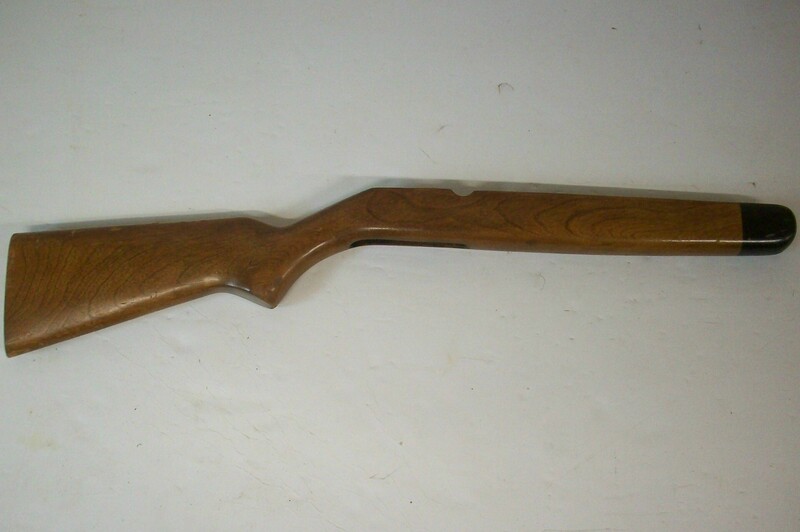 This Savage / Stevens manufactured pistol grip hard wood stock is for the model 59A bolt action shot.. This Savage / Stevens manufactured takedown screw is for the model 59A bolt action shotgun and is in.. This Savage / Stevens manufactured trigger is for the model 59A bolt action shotgun and is in very g.. This Savage / Stevens manufactured trigger guard is for the model 59A bolt action shotgun and is in .. This Savage / Stevens manufactured rear trigger guard screw is for the model 59A bolt action shotgun.. This Savage / Stevens manufactured trigger pin is for the model 59A bolt action shotgun and is in ve.. This Savage / Stevens manufactured trigger spring is for the model 59A bolt action shotgun and is in..